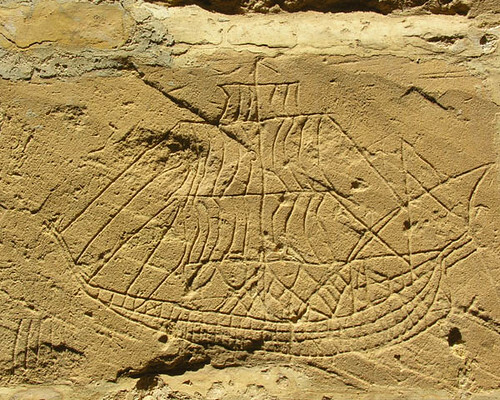 Throughout its existence, Heritage Malta has taken up various projects to preserve and make accessible most of the national cultural heritage collections and sites. Most of these projects would not have been possible if the national agency did not have multidisciplinary teams to sustain the requirements to execute them. Foremost among such teams is the Conservation division, composed of various qualified and experienced conservator-restorers and diagnostic scientists. This team has worked extensively to analyse and conserve various artefacts within the newly founded Military History Museum, at Fort St Elmo. This team is composed of the scientific and preventive conservation team, the painting and polychrome sculpture team, the wood conservation team, the objects conservation team, the books and paper conservation team and last but not least the textiles conservation team. The Textile Laboratory carried out work on the various uniforms, dating from the Victorian era to the Second World War. The uniforms, together with other accessories, were prepared for display following several conservation interventions, hand in hand with the mount makers to give the appropriate support needed for the artefact. This is of benefit to the artefact as each mount was custom made to size and shape of the particular artefact. The Books and Paper Laboratory tackled books, documents and other paper-based materials by remedial and preventive conservation. This included cleaning, removal of tape and other components harmful to the condition of the artefact such as rusty staples, acidic adhesives and linings; repairs to paper, book pages, book bindings and book covers; and rebinding of books. Preventive conservation included mounting of flatworks and medals; and making protective enclosures such as custom designed boxes and folders. The Paintings Conservation Laboratory completed the conservation-restoration treatments on five canvas paintings, including their respective decorative frame. 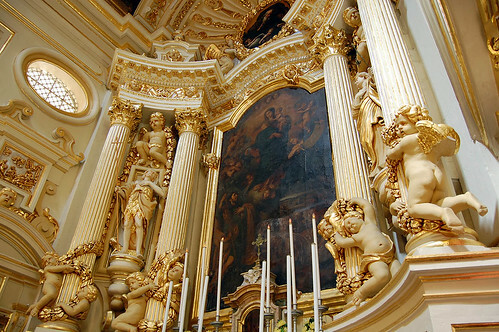 These included portraits of Sir Alexander Ball, Sir Hildebrand Oakes, a British Officer, Felix Cutajar, and Robert Sammut who composed the National Anthem of Malta. 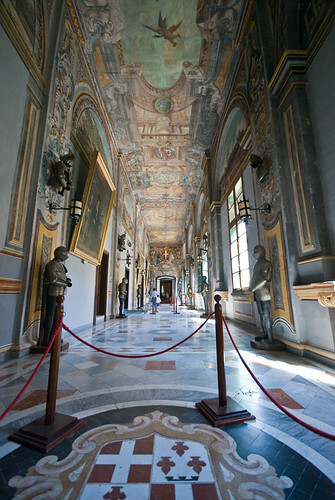 Some of the paintings were found to be in a very poor condition, due to bombing during World War II. An interesting finding was that during the cleaning process of the painting of Sir Hildebrand Oakes, fragments of a signature were recovered, seemingly being that of artist Giuseppe Calleja (1824 – 1915). The paintings were all documented before, during, and after treatment. Scientific examination included ultraviolet light and infrared light x-ray analysis and canvas fibre identification were carried out by the Diagnostic Scientific Laboratories, which have also assisted in the characterisation of several materials originating from the Military Museum site. Works involved the identification of textiles from a Sudanese flag, the characterisation of varnish pertaining to a mid-20th century plotting table, as well as that of mortars and pigments recovered from various locations within the fortification including the Cavalier and WWII Fire Control Command Station. 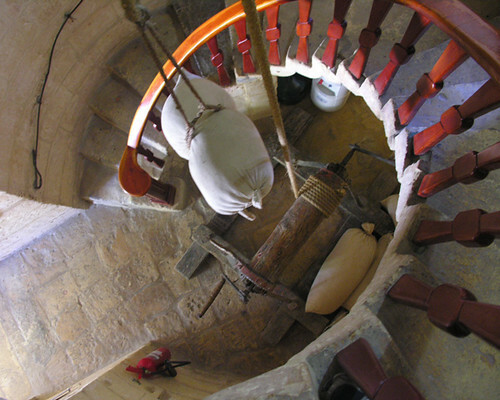 These works contributed towards the redecoration of several areas within the site, as well as for purposes of conservation, preservation and documentation. 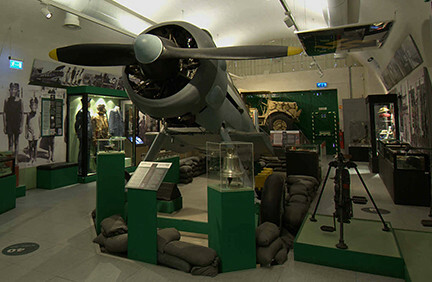 The majority of the Military History Museum artefacts are mainly mechanical artefacts (such as the ‘Faith’ airplane, the Willis jeep, various guns and much more), and other items. Many of these are composed of various metal alloys. These have been carefully documented, cleaned and conserved within the Objects Conservation Laboratory. The larger items have been moved to the new display area within the Fort and treated in situ. Some notable artefacts treated include a suit of Turkish armour, a large collection of Globigerina Limestone and Marble coat-of-arms, a collection of silver coins and a crucifix made of bone. Keeping in mind the complexities of this collection one must appreciate that it requires regular maintenance and constant care, to preserve all for present and future generation. All interventions were done keeping in mind the various unique cultural values each item may possess. 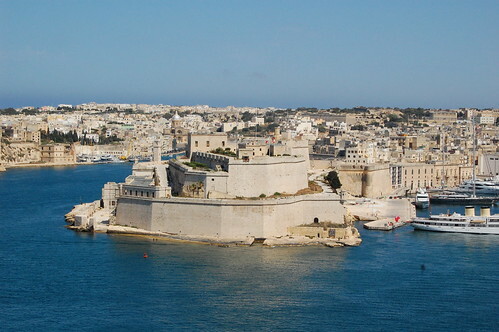 The Heritage Malta team has won many battles but it is determined to finally win the war against deterioration.